I have a jacket just like this. Vintage Lacoste. Same colour. Same cut. Same classic hood. 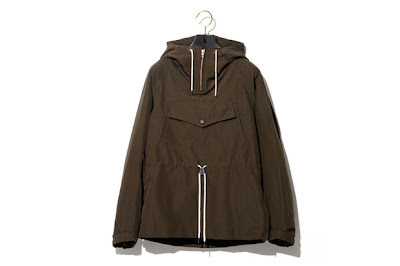 Yet the consumer in me still wants the stylish front pocket and pullover style of the Spelanker Anorak jacket from the NEXUSVII fall collection.